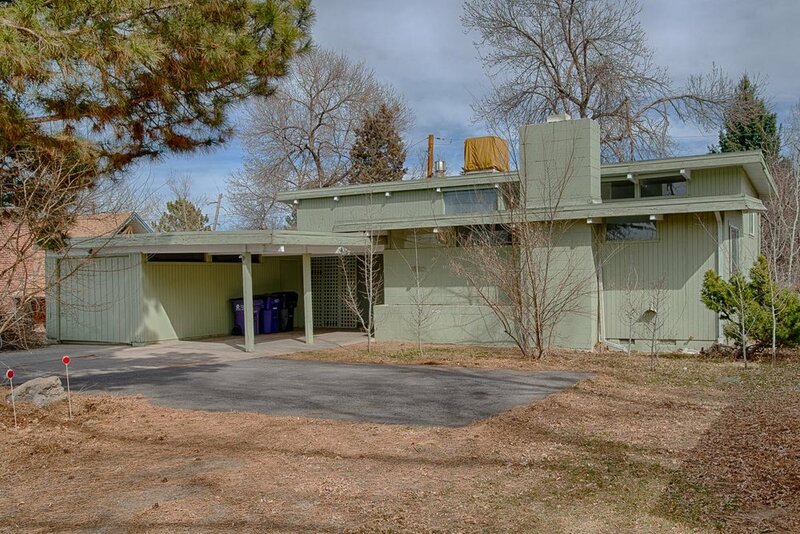 After rapidly selling out their Krisana Park neighborhood by the end of 1955, Denver builder H.B. Wolff decided to follow-on the success of their first all-modern neighborhood with a second one nearby. Instead of just building more of their highly successful “3-D Contemporary” design, Wolff teamed up once again with Denver architecture firm Gratts & Warner (Frenchie Gratts and Ed Warner) to develop a set of larger and more varied house designs especially for Lynwood. 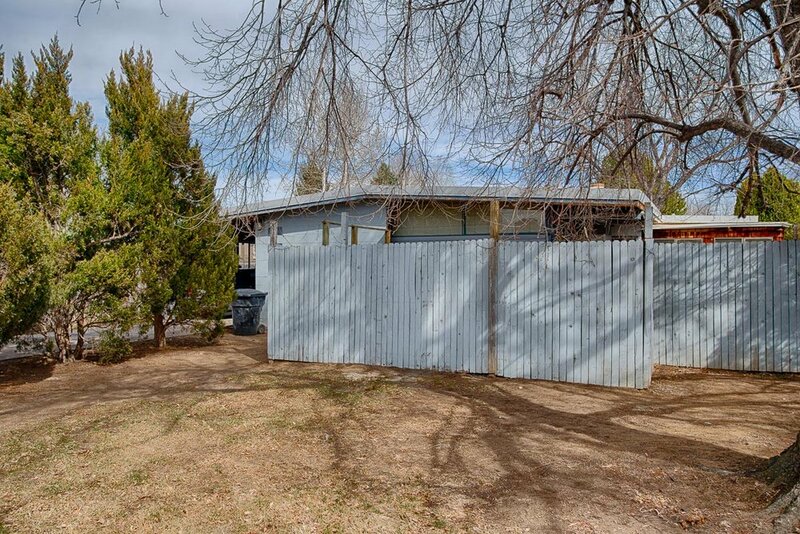 In late 1955, Wolff previewed a set of their model homes fronting South Dahlia Street in Krisana Park, which included a couple of ranch designs, an A-frame, and a tri-level. Although the designs changed somewhat (especially the A-Frame model) by the time the neighborhood was built, the new offerings created a neighborhood that is more varied, architecturally, than its older sibling nearby. I have put together a website to more completely tell the story of Lynwood, push for its historic preservation, and share, photos, renderings, floorplans and more at LynwoodModern.com. Take a visit today!